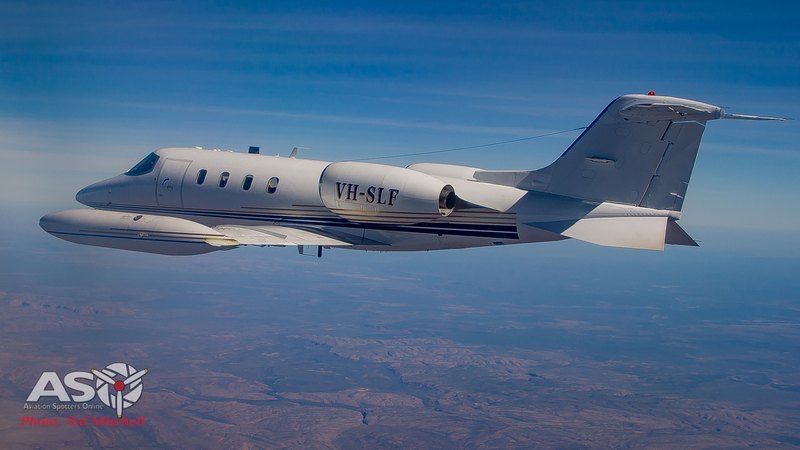 Recently I was given the opportunity to meet and take a flight with the Air Affairs Australia team, currently on deployment to Darwin in the Northern Territory. 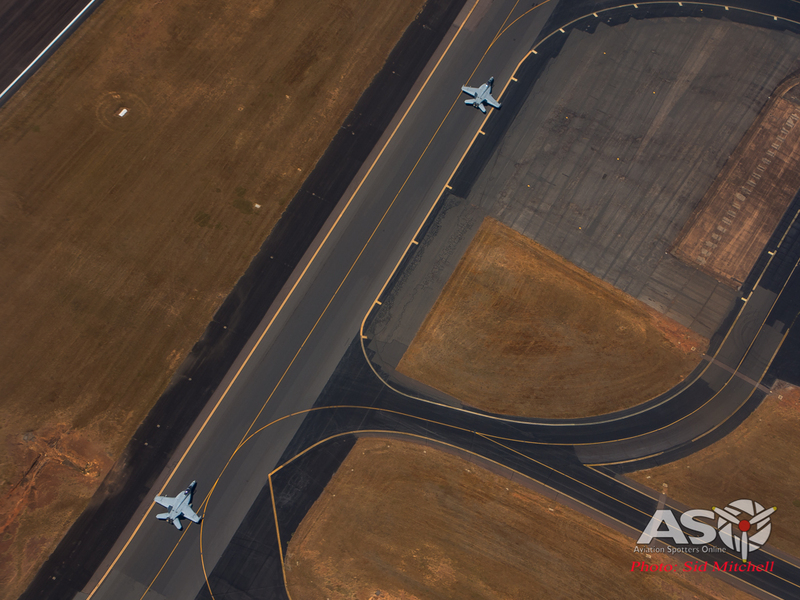 The AAA team was in the Top End providing a specialist support role to the Royal Australian Air Force. 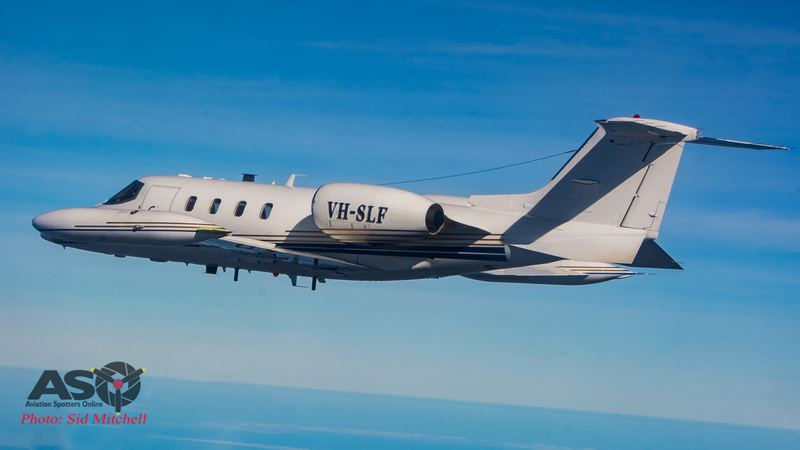 More recently and since October 2015, Affairs Australia has been providing specific services to the Royal Australian Air Force under the Jet Air Support Contract which provides Training Support Tasks including Aerial Target Towing and Tactical Flight Missions in various locations across Australia. 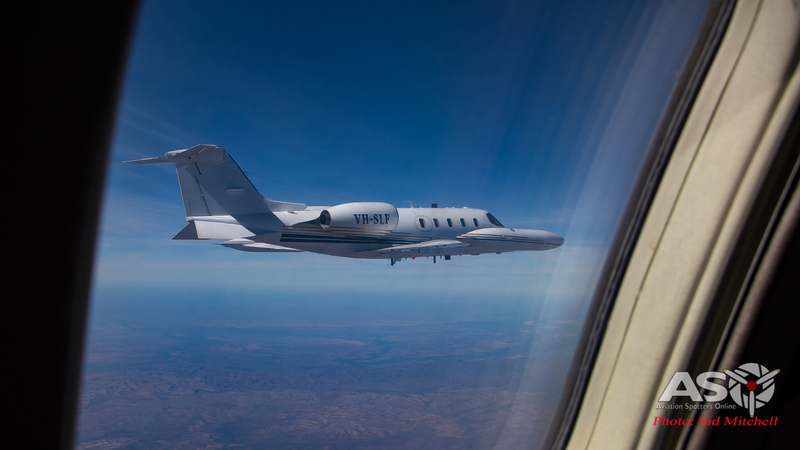 One such airborne service has been delivered in Darwin as a key component of the Air Warfare Instructors Course (AWIC) which has only just concluded. Exercise Diamond Storm and the AWIC course aims to graduate expert leaders and instructors capable of tactics development, validation and instruction across number of defence force platforms, and so the air to air component is critical to training and qualifying scenarios. 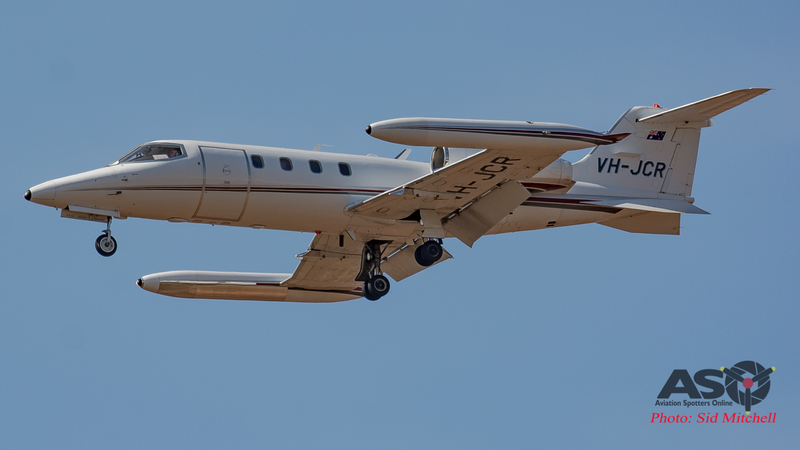 VH-LJA departing Darwin for Exercise Diamond Storm airspace. 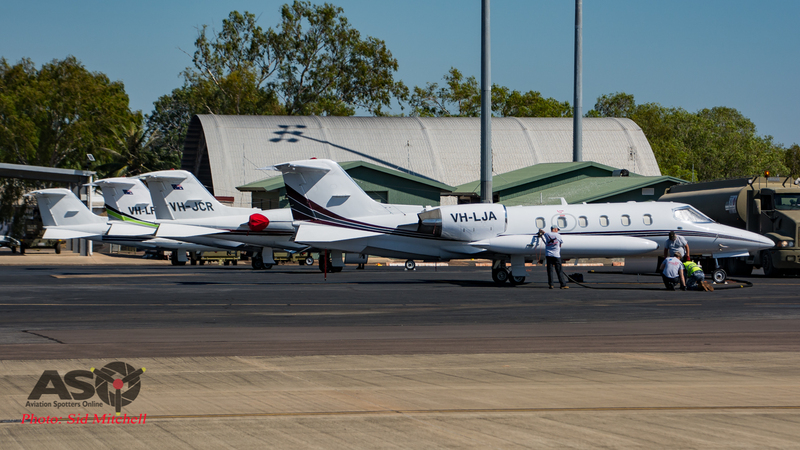 Air Affairs flew four of their Gates Learjet fleet – LJ35A’s VH-LFA, VH-JCR VH-LJA and LJ36A VH-SLF, up to Darwin prior to the commencement the exercise. 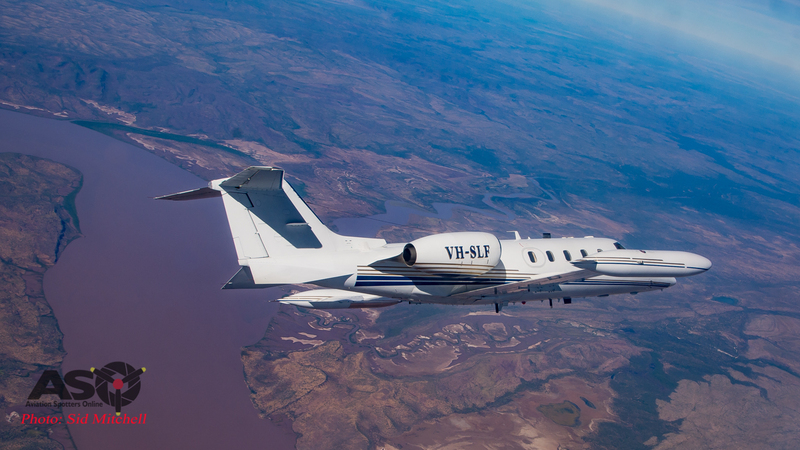 Some of the Aircrew and Learjet’s are familiar with the Top End having been here before, as recently as 12 months ago at Exercise Pitch Black in 2016, so the process of settling into RAAF Base Darwin was fairly routine. I was permitted access to the AAA team on their last mission day for Exercise Diamond Storm. I was met at the main gate of RAAF Darwin by Ray and signed in as required. Air Affair crew members connecting hoses and topping up the tip tanks. We drove down to the where Air Affairs was operating from during EXDS17 – the Duty Crew complex next to the Military Hard Stand. 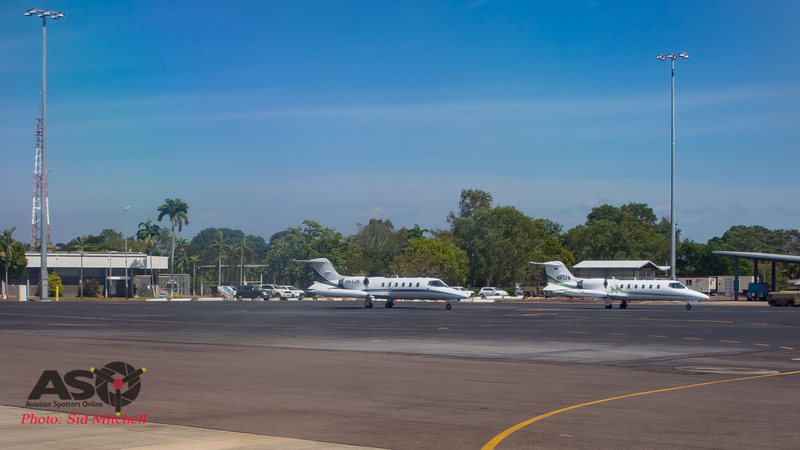 On the apron the four Learjets were parked in a neat row opposite other aircraft such as 1 Sqn F/A-18F’s and 32Sqn Beech King Air 350’s involved in Exercise Diamond Storm. 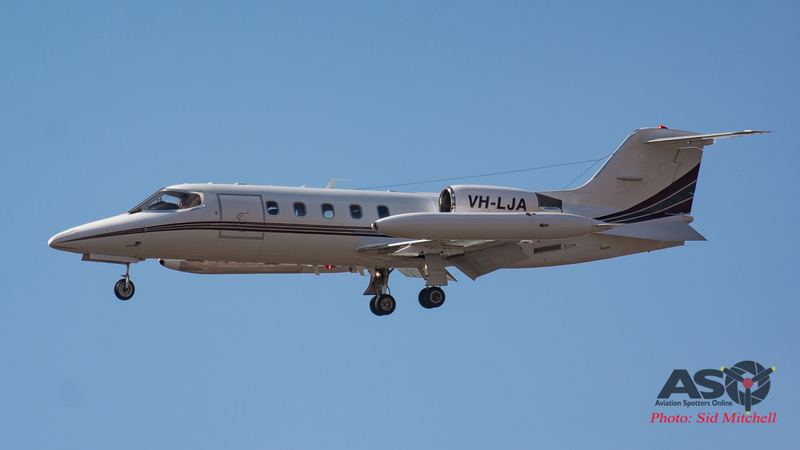 One immediate difference I noted from their last visit was that the Lears did not carry the familiar MTR-101 used in Aerial Target Missions as seen previously in the Northern Territory, flying almost ‘cleanskin’ during the deployment with only pylons fitted to three of the four aircraft. 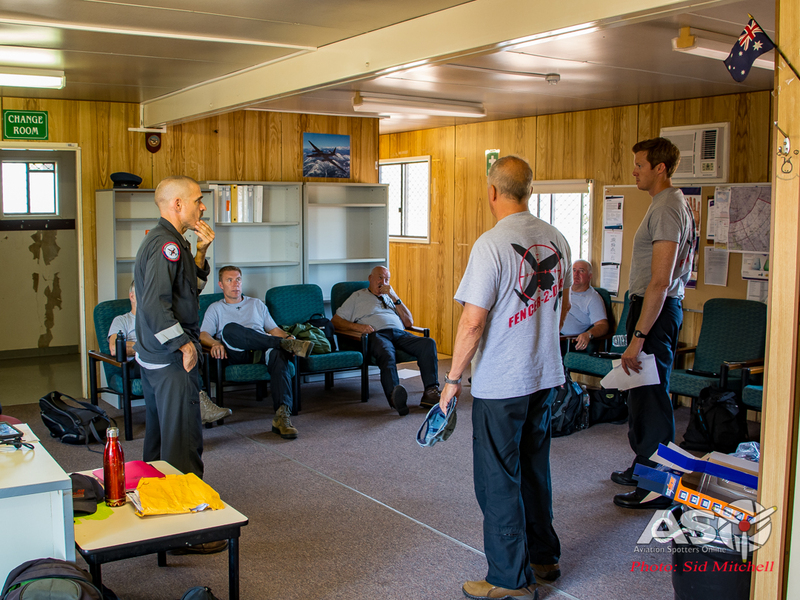 We entered into the operations room with it’s various maps and info bulletins pinned up on the wall and also where the crews were currently relaxing before the day’s mission. After a quick introduction to Detachment CO Geoff, and as a brief was about to get under way, the “Red” and “Blue” crews split to different areas. I was to be a passenger with the crew from “Red” team and listened in on the co-ord brief delivered by Geoff – basically an overview of todays mission, work flows and backup procedures, a lot of details that makes no sense to this average photographer, but is critical to safe aircraft operations. 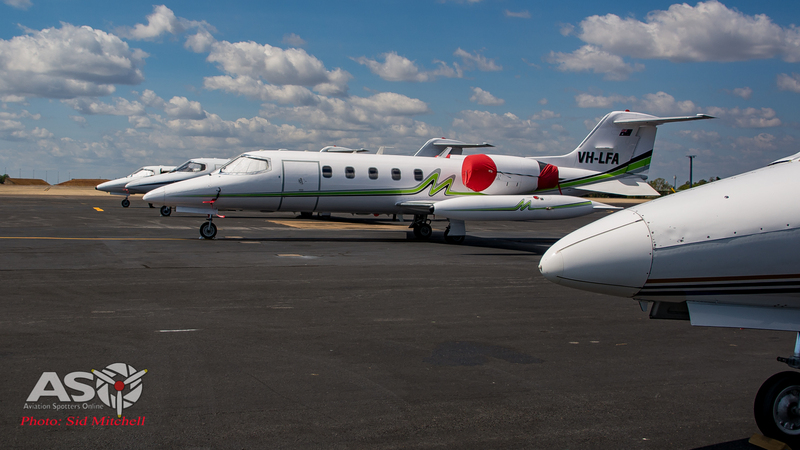 After the brief it was the last chance for a rest room break as today’s flight is estimated to be over 3 hours duration, and then the short walk out to the Learjets which were paired VH-LFA and VH-LJA as Blue, and VH-SLF and VH-JCR (my ride) as Red. 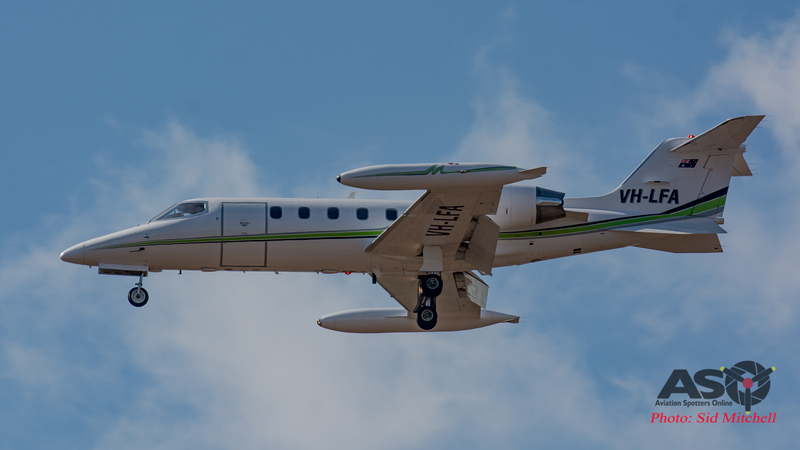 My pilots for today are Brian and Karl both from a military background and as Brian prepared JCR for engine start, Karl showed me the headset which I could listen in onto the comms, then delivered the Learjet safety and exit door brief before taking his seat up front. 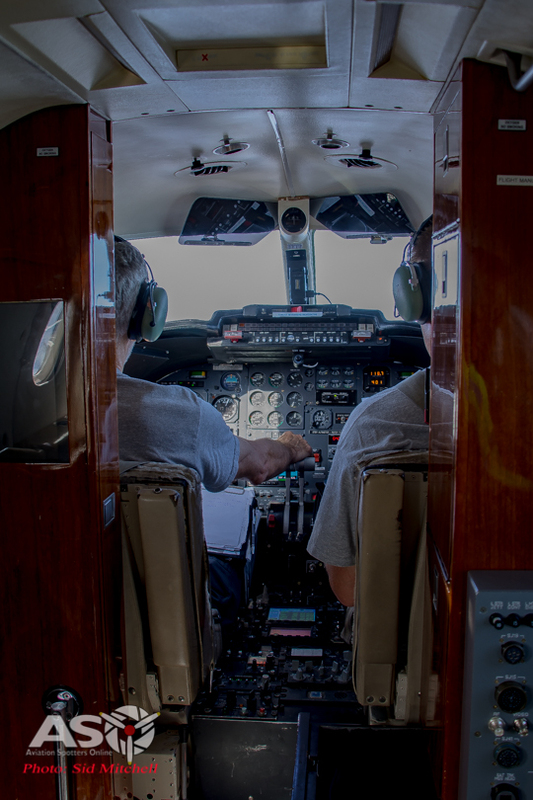 My pilots for the day – Brian and Karl. 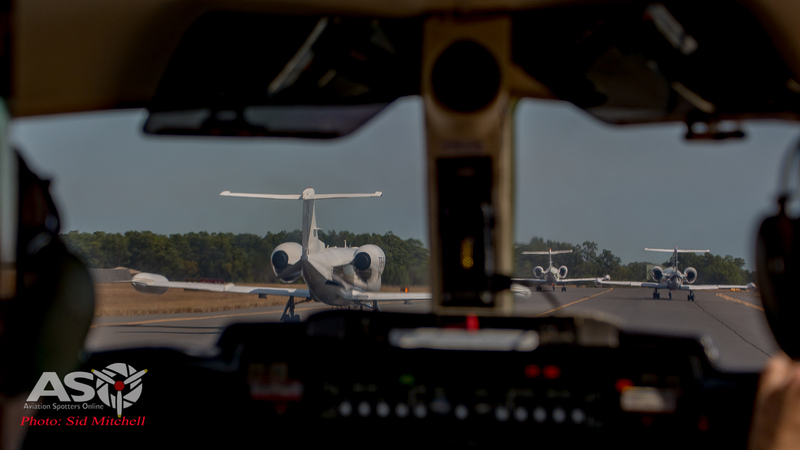 Blue had already taxied so we followed suit to line up for departure sequencing. Today was one of those days that 452Sqn who operate ATC at Darwin tower, work hard to clear departing aircraft on time. 2OCU F/A-18’s, 1Sqn F/A-18F’s and USMC VFMA(AW)-242 F/A-18D’s taxied across in front and then behind us on the way to Runway 11. In between Hornet waves the tower cleared a Border Force Dash-8, some local GA Cessna’s and a Qantas B717 for take off before it was our turn to line up. Hornets from 2OCU taxiing for departure to DS17 Airspace. Final cockpit checks and both SLF and JCR accelerated down Runway11 past aprons of USMC Hornets, Ospreys, Cobras and Venoms, lifting off about 140Knots up into a slightly hazy Top End morning. 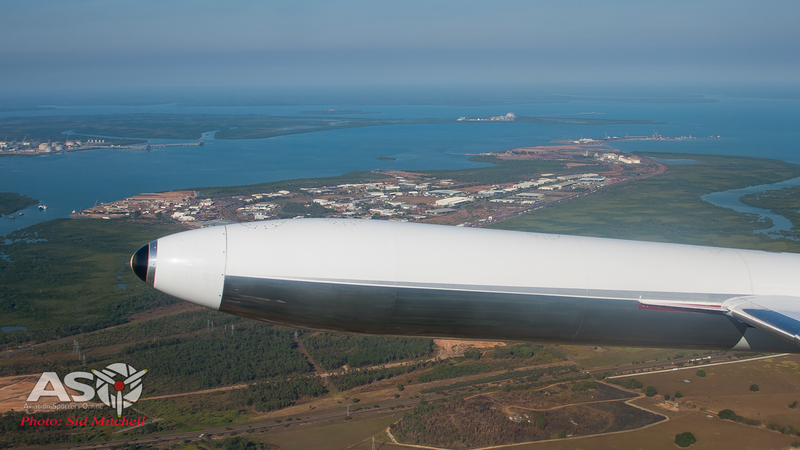 Unmistakably a Learjet tip tank over the bottom end of Darwin harbour. It wasn’t long before we were established in a climb to about 17,000ft where Brian slowly manoeuvred JCR into close formation with SLF providing the first opportunity for some air to air pics. While I was taking pics I could hear the guys were discussing various aspects of what lay ahead in this mission plus checking comms, flight and fuel parameters. 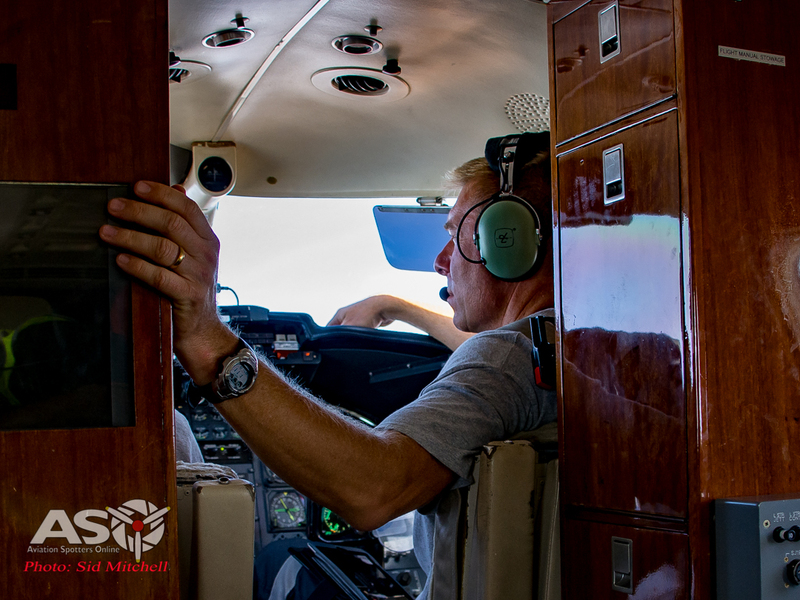 Geoff checking our position from VH-SLF. Shortly after “Red” (Fencer 11/12) was called into the mix over the Bradshaw Field Training Area (BFTA) and as we followed ‘Fencer 11’, Karl pointed out contrails giving away positions of aircraft at higher altitudes. 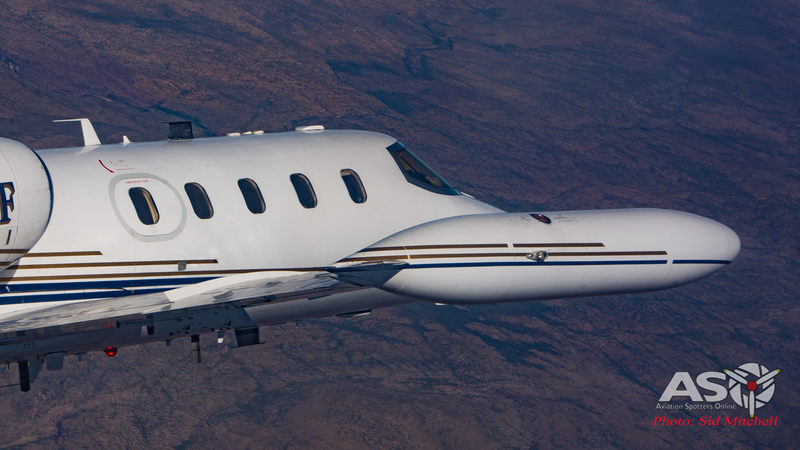 We performed some offensive manoeuvring, not your standard Learjet manouvers, as required for the role today, and while I reached for the bag I listening to the ‘chatter’ over the exercise frequencies. 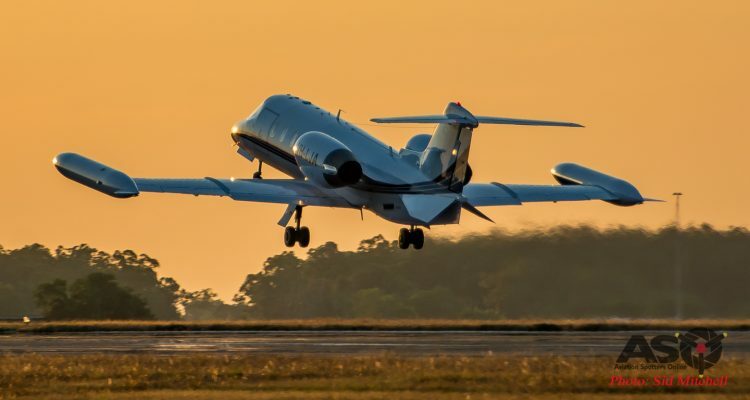 There is a large amount of interpretation of coded communications, and that is one reason Air Affairs is totally crewed by ex-military pilots, some from F/A-18’s, some F-16 Vipers and even some who have flown F-104 Starfighters. 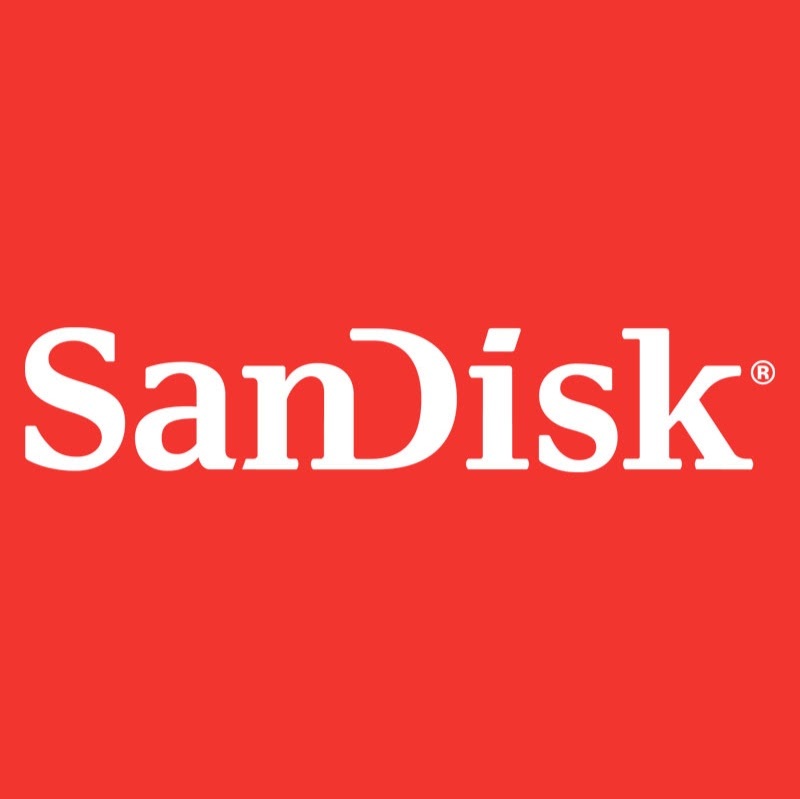 This aspect allows smooth integration into ADF military operations and the various scenarios that take place, as they already ‘talk the talk’ and have a large amount of experience to bring to the training environment. 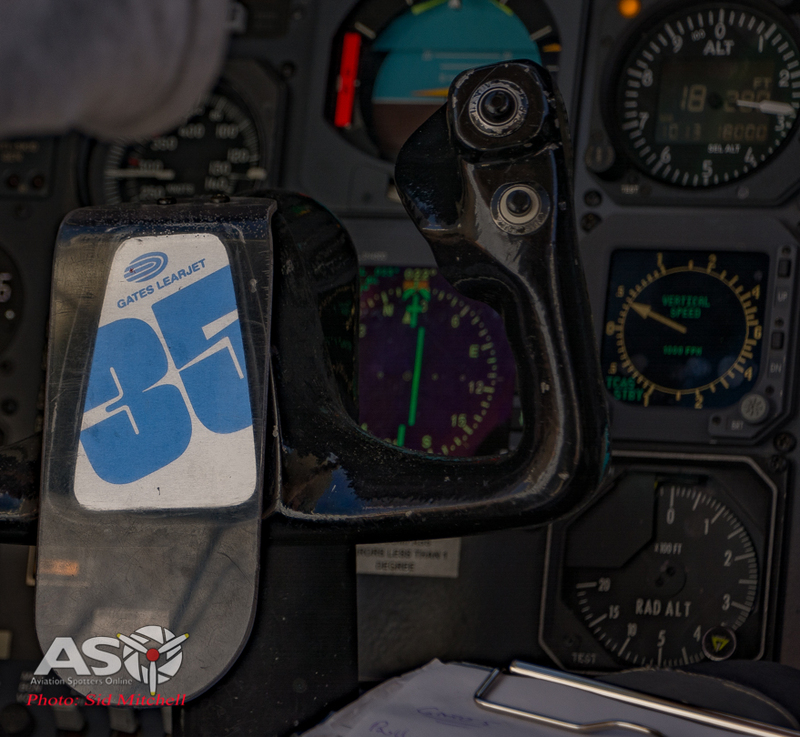 Autopilot for a while at 18,000ft – a few avionics upgrades since it’s 1979 build. 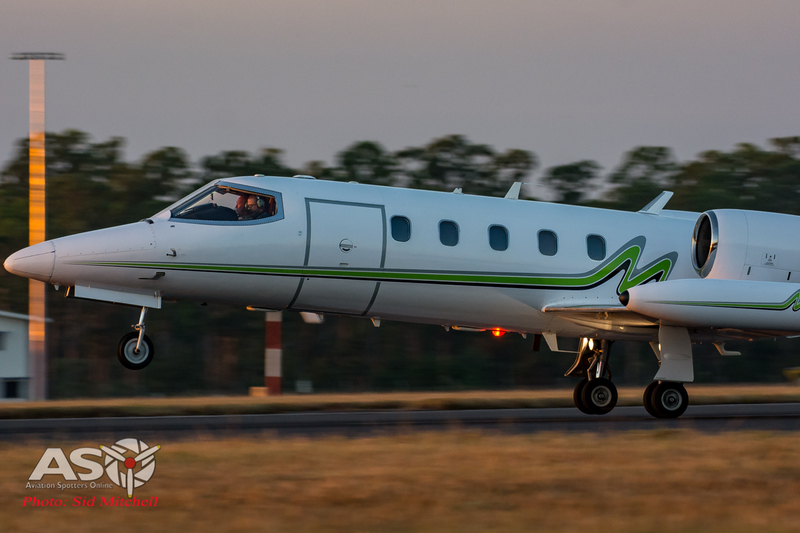 It seemed like ages before the horizon returned to a normal passenger attitude after which the aircraft cruised to a holding point towards the southern end of the BFTA. En-route Geoff manoeuvred SLF to port side and this time Karl slowly positioned JCR so that I could capture a different angle, circling in a left holding pattern with the Victoria River in the background. Established in holding pattern over Victoria River. Eyes on lining up the tip tank and nose for position. 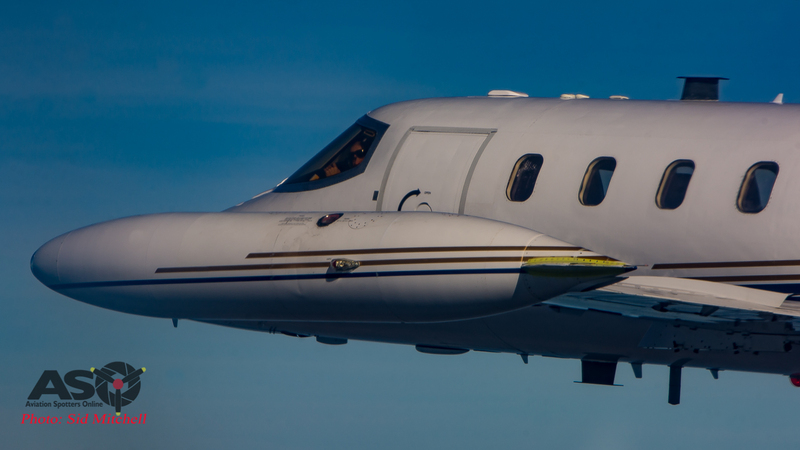 VH-JCR holding formation with VH-SLF in a left pattern. The one hour loiter was up and with the tip tanks well and truely empty it was back into twisting and turning, this time a little more aggressively. From my position I couldn’t see anything but both Brian and Karl were scanning back and forth as they weaved the Lear around. I just sat back and enjoyed the soft seat and airwaves banter until we climbed to 20,000ft for the homeward bound leg. Descending into Darwin I managed a few more pics and again methodically stepping through their checklist, Brian and Karl had us landing via an initial and pitch during which I could see the 1 Sqn Super Hornets taxiing back to their lines. 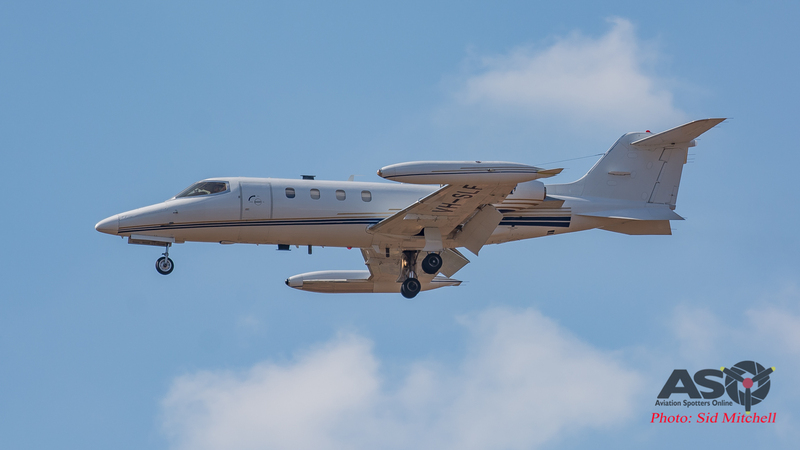 Once on the ground and positioned behind the other three Air Affairs Learjets, we taxied to the MHS and parked – just over three hours since departing. 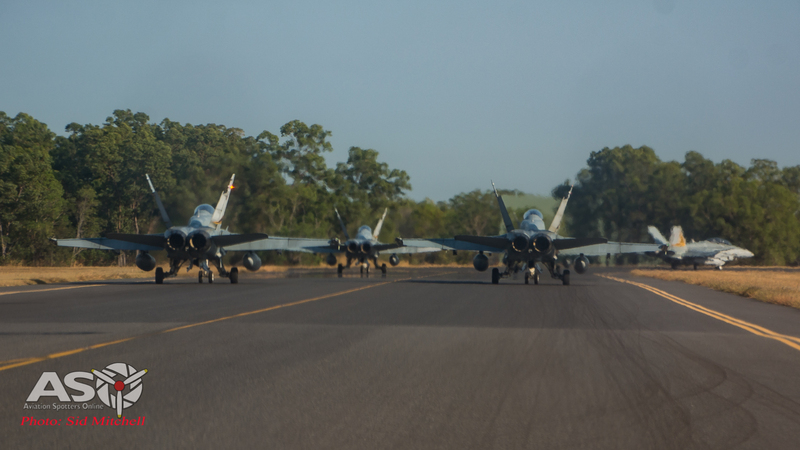 1Sqn F/A-18F Super Hornets taxiing back to their MHS parking bays. 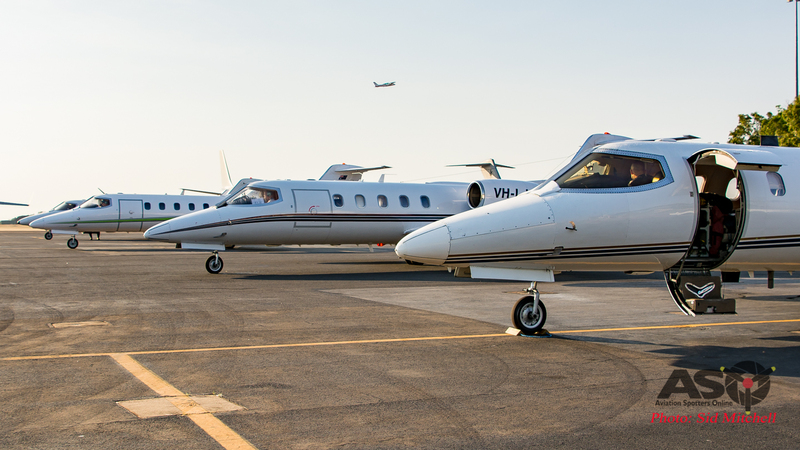 Learjet version of the ‘Elephant Walk’ – but after landing. 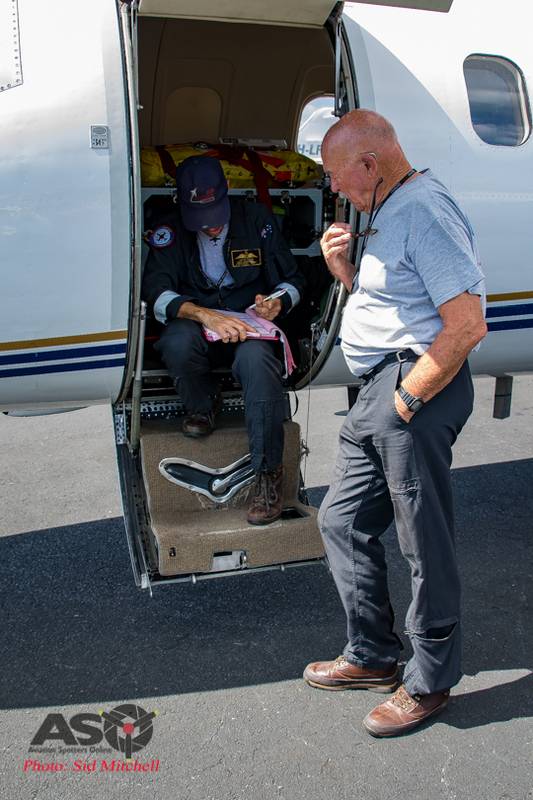 As the jets weren’t flying again today they crews after-flighted/fitted covers and completed the mandatory paperwork before retiring to the ops room. The teams had a short debrief before Geoff had to depart for a full RED Mission Commander de-brief. I thank him and the crews before Ray kindly drove us to the front gate. Job’s not over until the paperwork is complete. After-flights done and covers on by mid afternoon. What a day to remember – an experience that will long stay in my memory. 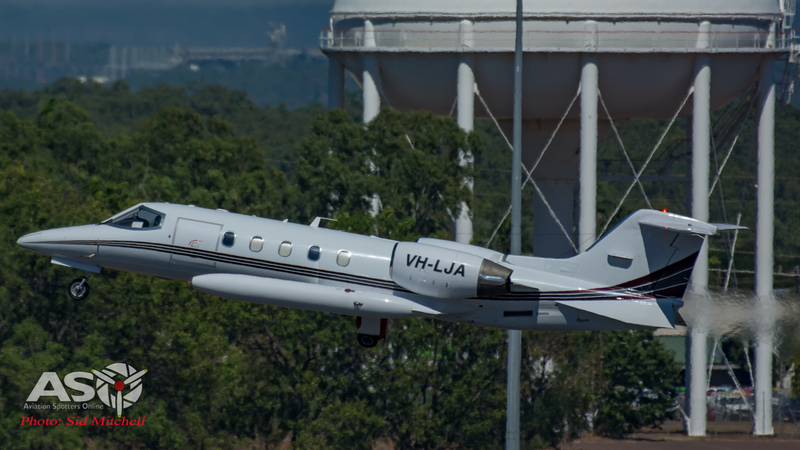 As a member of the general public, we normally just see the Learjets come and go from airports, but today was a great insight into what added value the Air Affairs team brings to assisting training of our ADF personnel, especially when they perform Tactical Flight Missions like the one I was priviledged to ride on today. A big thank you must go to the Air Affairs team including Geoff, Brian, Karl, Raymond, Rob, Chris, Adam for taking the time out from their normal duties to organise an extra pax on the flight. I look forward to catching up again in the future. Thanks must also go to WCDR Chalmers at RAAF Public Affairs Office for authorising the base visit. 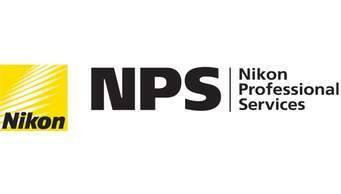 I use Nikon D7100, Nikkor, 50mm, 18-300mm, 70-200mm and 200-500mm lenses with Sandisk Extreme memory card.